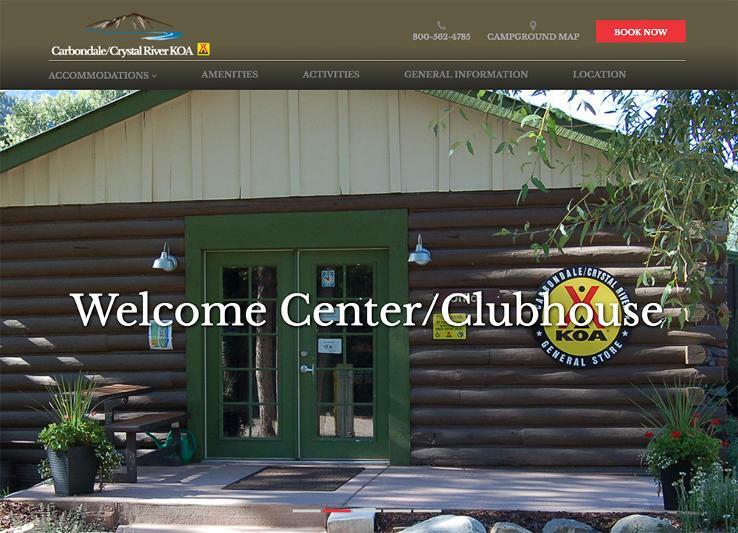 We are in the process of moving this domain and eventually forwarding/redirecting it to the new domain of https://crystalrivercabins.com. Click the link above or here to be redirected to the new website. The BRB Crystal River Resort lies at the foot of Mount Sopris in Pitkin County Colorado just minutes from Aspen, Glenwood Springs and Carbondale, Colorado. 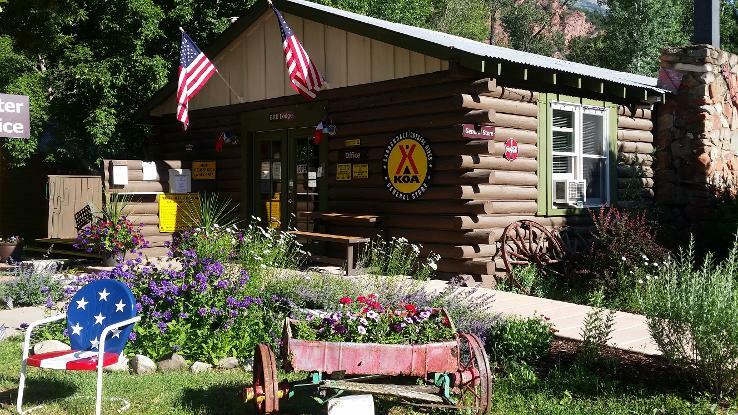 The cabins, RV and tent sites lie adjacent to the clear waters of the famous Crystal River along the Colorado Scenic Byway 133. Our cabins are available for rental all year and our RV park and tent sites are open from May 1 until November 1st (weather permitting).